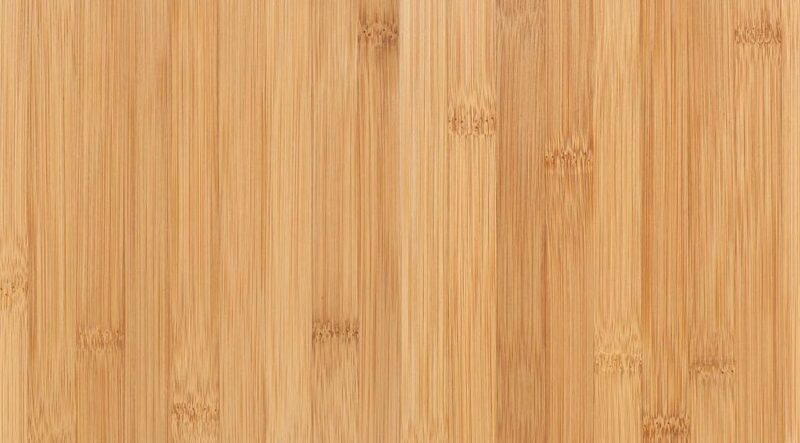 If you don’t see a species of wood here that you are interested in, it may be because it is not good with Colorado’s climate or has other problems. 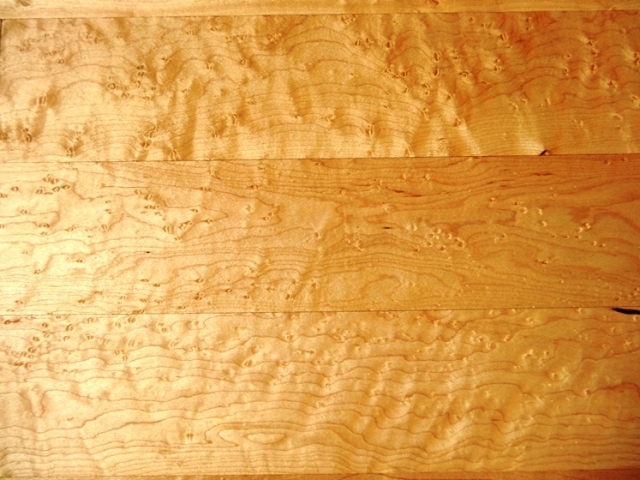 Please ask us about exotic woods and any wood not listed here before you purchase it. 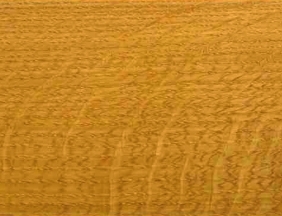 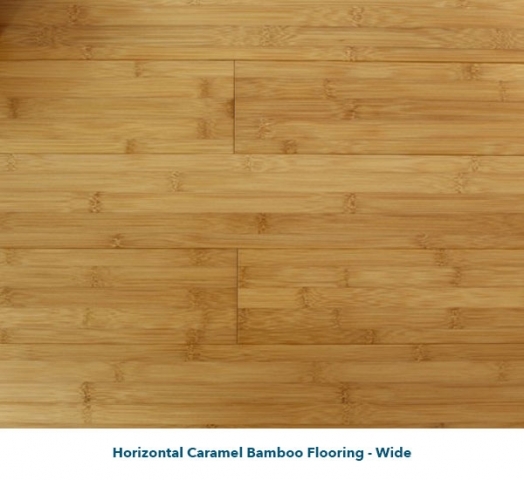 Bamboo, carmelized. 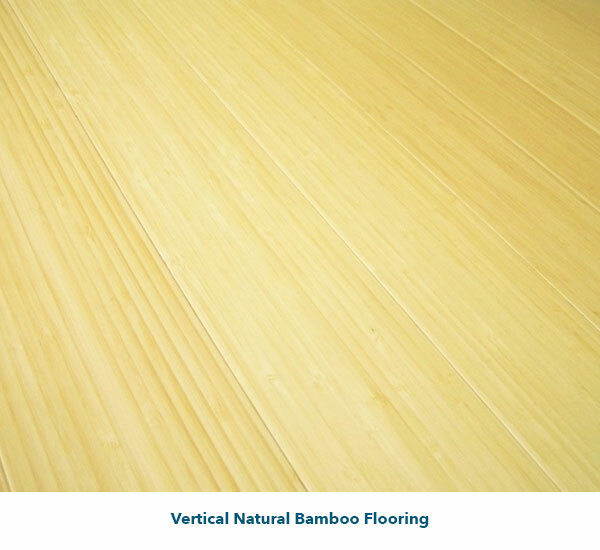 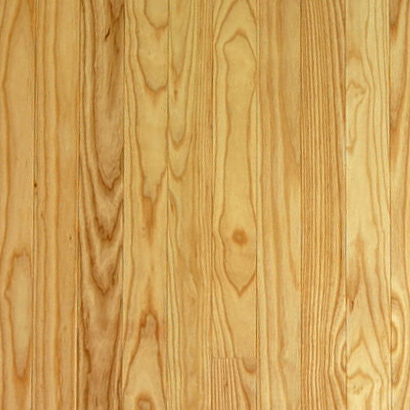 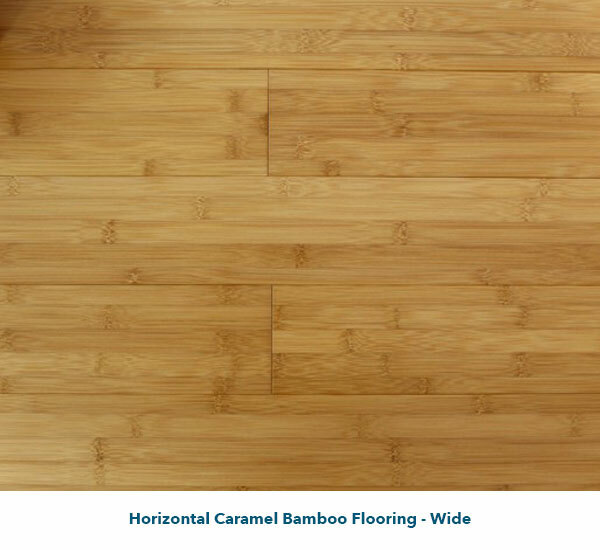 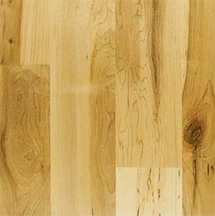 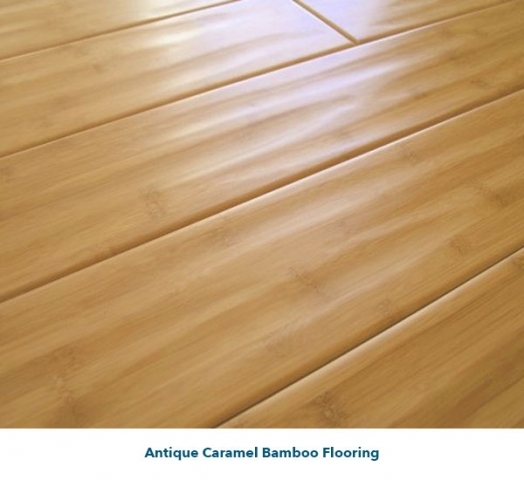 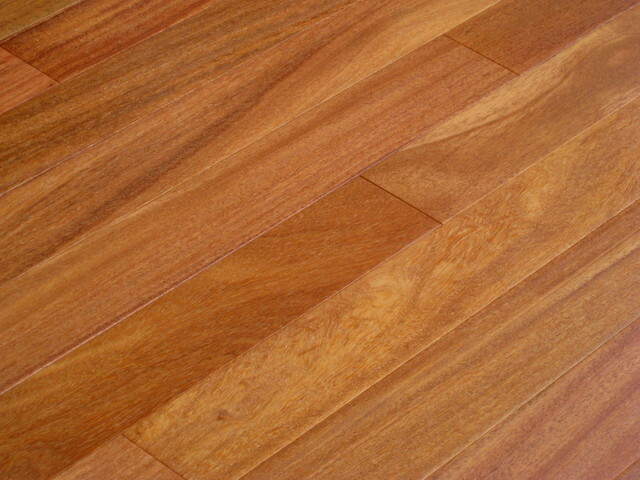 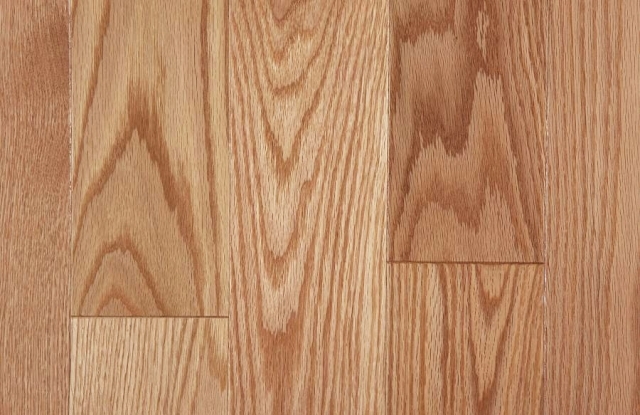 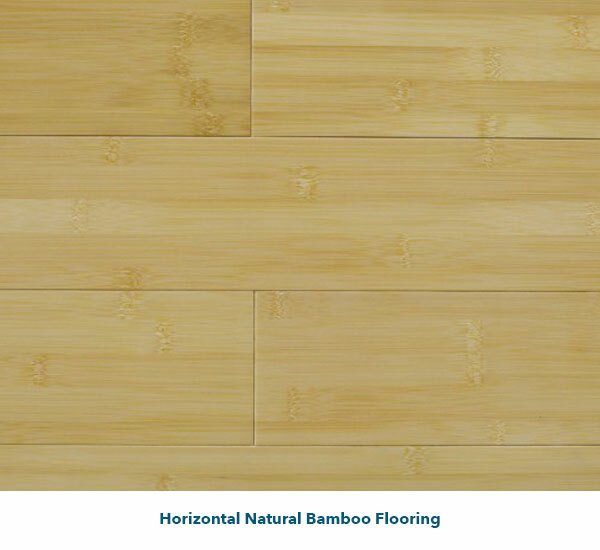 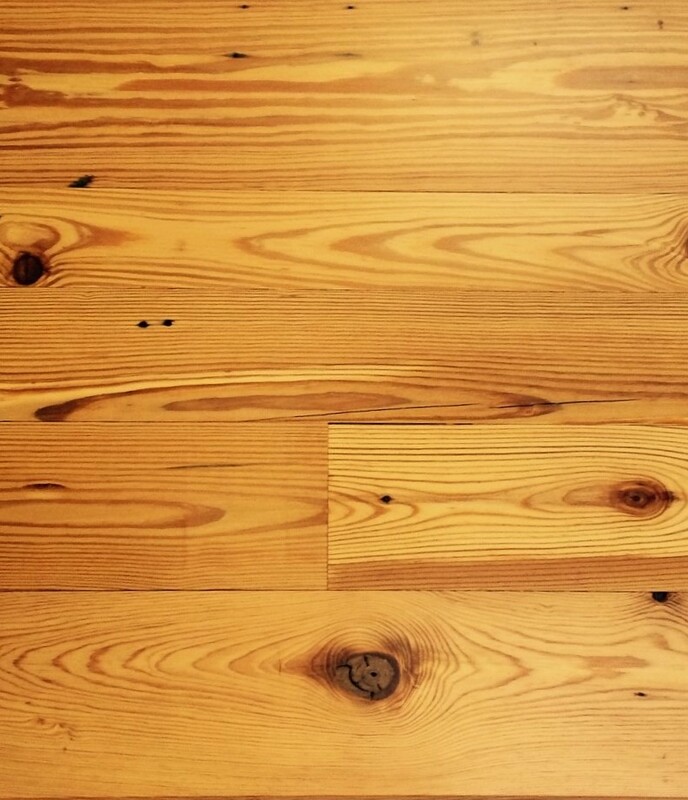 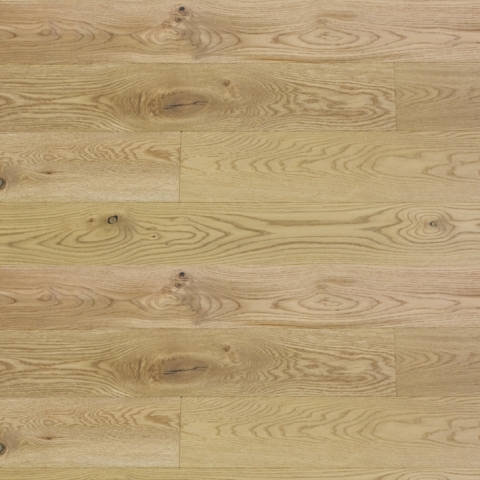 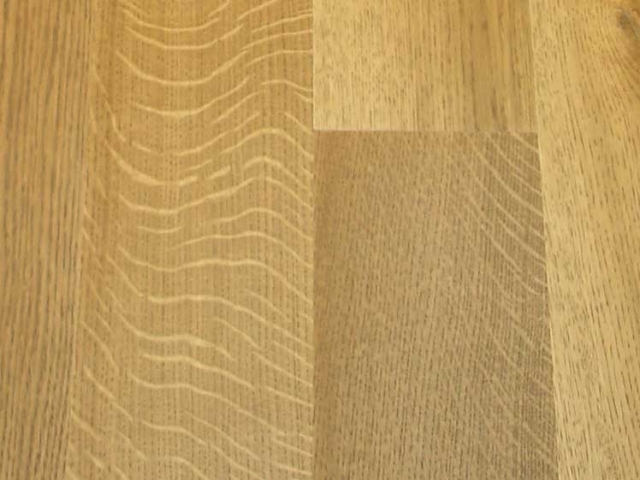 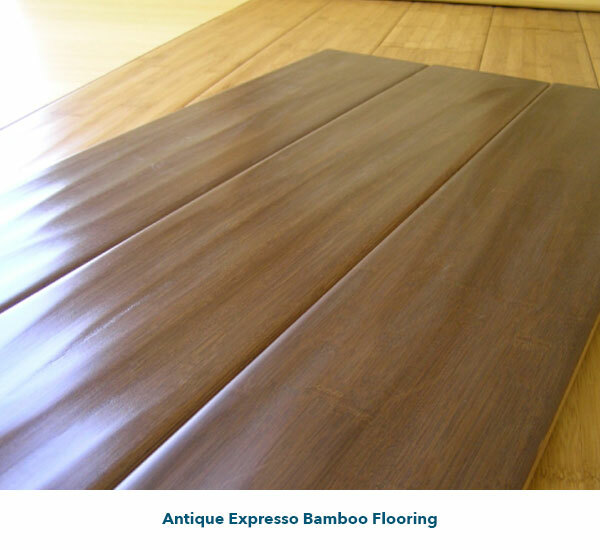 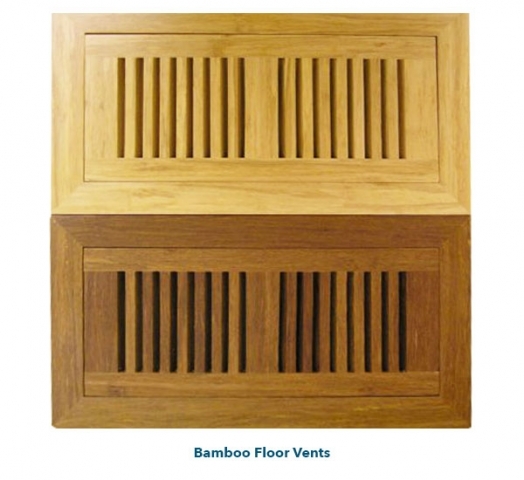 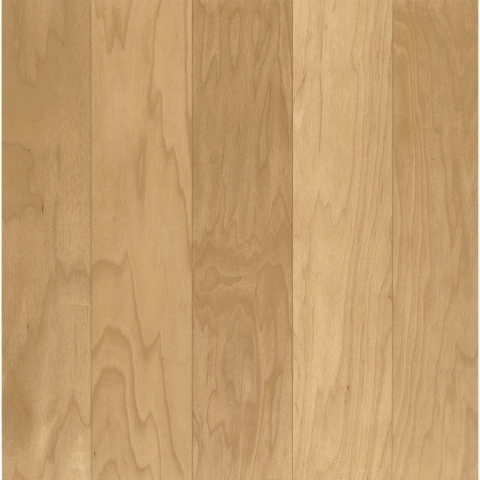 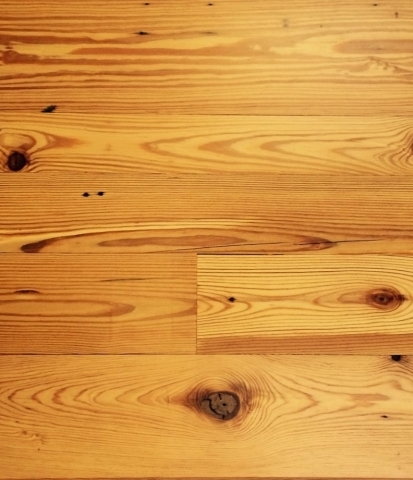 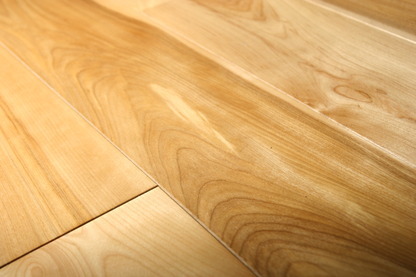 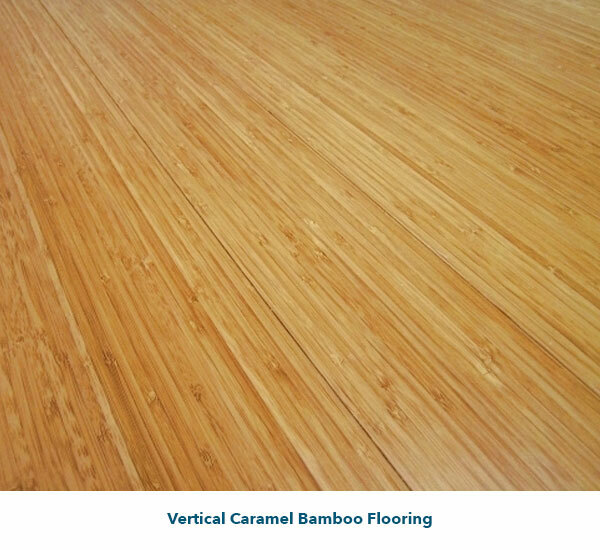 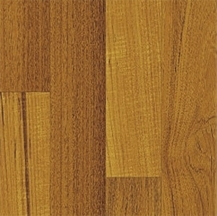 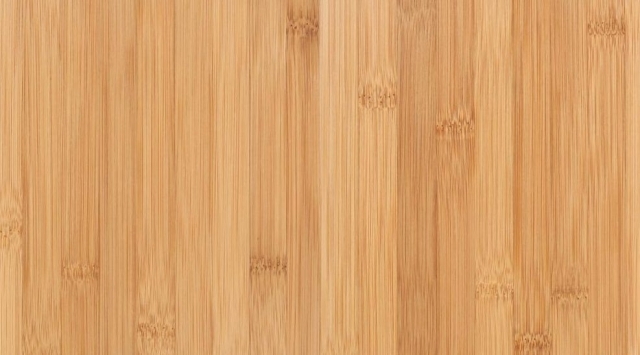 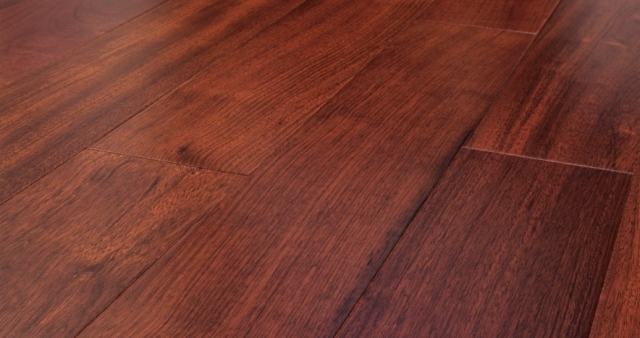 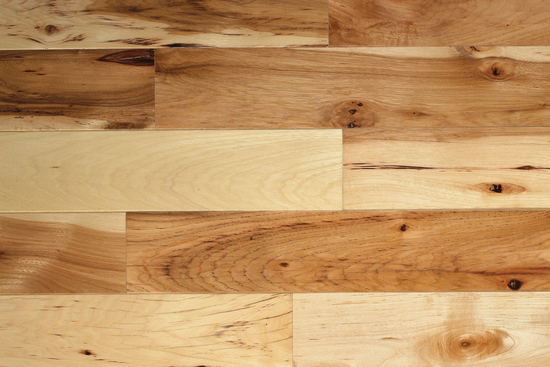 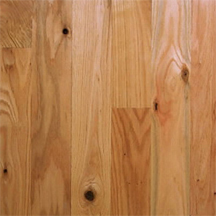 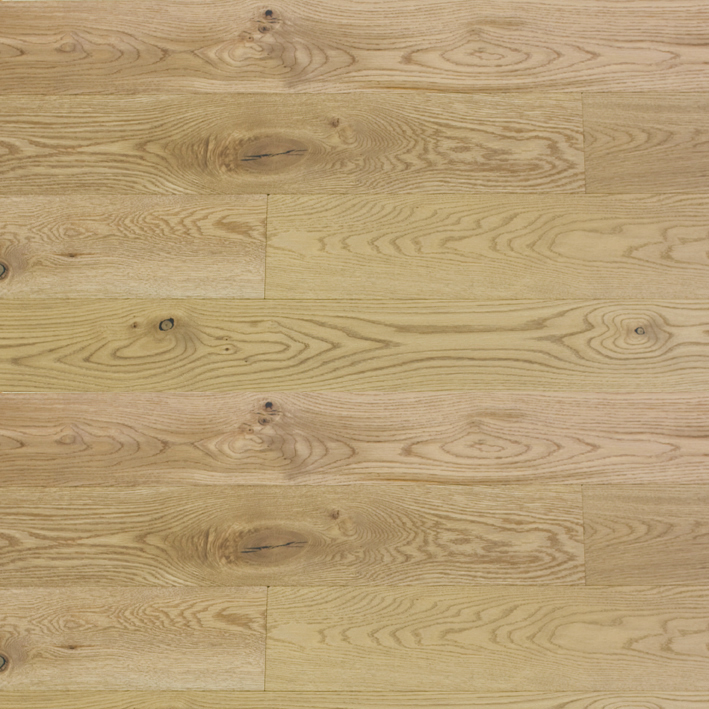 Our bamboo flooring is solid wood through and through just like any other hardwood flooring species.